The aim of this site is to offer a resource for anyone interested in the study of American indie film or related aspects of cinema and film culture. Its main target audience is students and other academics involved in this field. But I hope it will also be of interest to a wider constituency, including members of the indie film community and anyone else interested in this part of the movie landscape. Material you can find here includes a list of relevant publications, in some cases annotated, and links to some useful resources over on the right-hand side. There are also extracts from my own books on the subject. 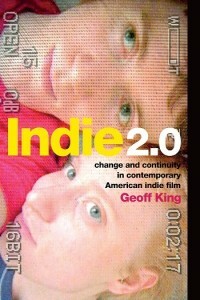 I’ve also started an Occasional Blog on indie film and related matters; see link above or here. 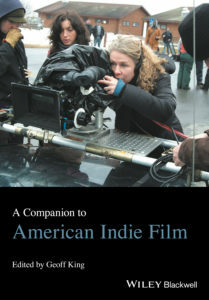 A new collection I’ve edited on indie film is now out, A Companion to American Indie Film in the Wiley Blackwell ‘Companion’ series. 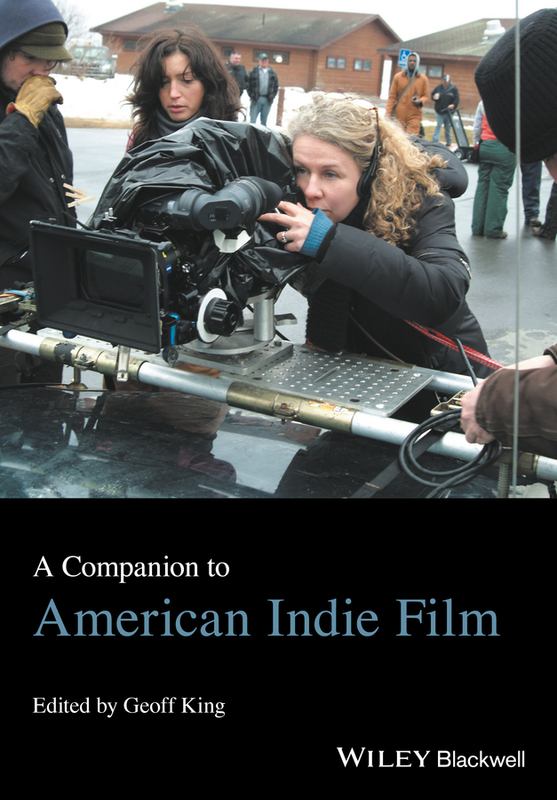 A great team of contributors on board for this, which offers a concerted examination of various facets of indie film and the wider culture to which it belongs. An extract including the introduction, contents page and details of contributors is available here. 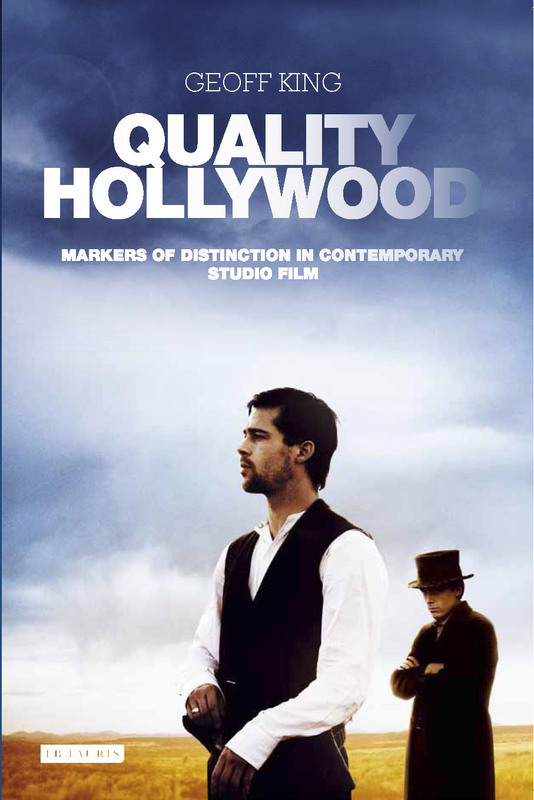 My most recent single-author book is Quality Hollywood: Markers of Distinction in Contemporary Studio Film (2016). Although not focused on the indie sector as such, this book explores a number of dimensions of ‘quality’ as understood in relation to Hollywood that are relevant to the broader spectrum that runs from the indie sector to Indiewood and then to the ‘quality’ end of Hollywood and on to the more conventional ‘mainstream’. My most recent book focused on indie film specifically is Indie 2.0: Change and Continuity in Contemporary American Indie Film (Amazon.co.uk Amazon.com) An extract, the introduction, is available here.